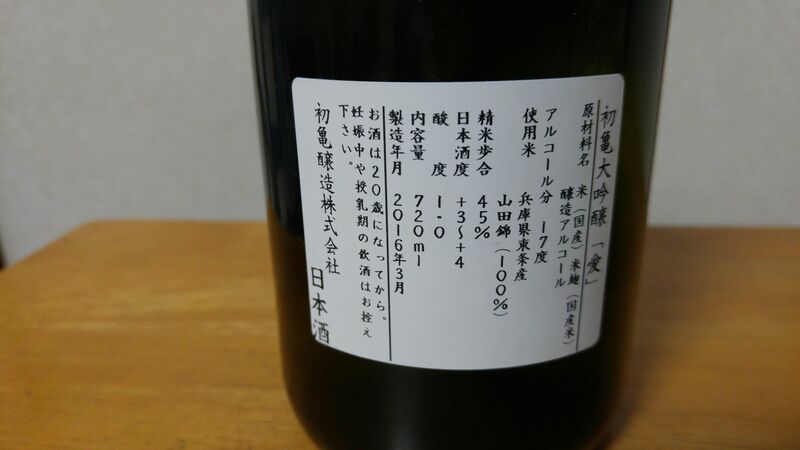 This entry was posted on January 29, 2017 at 8:53 am and is filed under Fujieda City, Hatsukame Brewery, Okabe-cho, Sake, sake breweries, Shizuoka Prefecture. You can follow any responses to this entry through the RSS 2.0 feed. You can leave a response, or trackback from your own site. I’m sorry to contact you through this comment section of the website, but I couldn’t find another way to. Feel free to delete this comment when moderating. 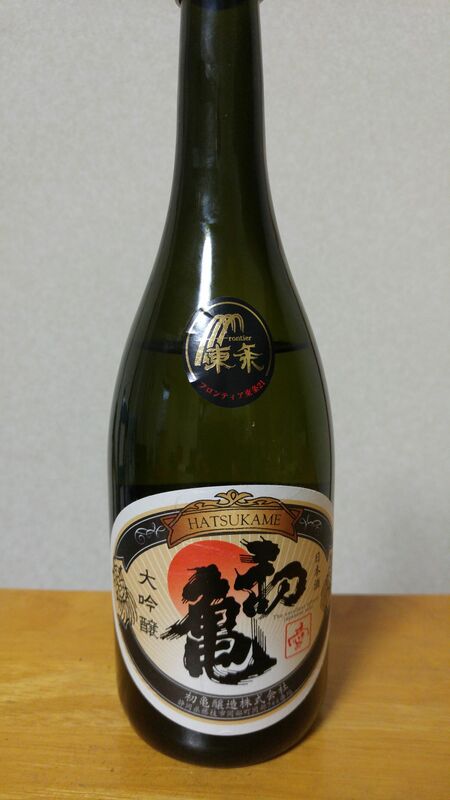 I have often read your blogs and appreciated the details and spirit, especially when it comes to nihonshu. After living in the Tokyo area for about 8 years, I moved to Shimada city in 2016, the back to France for a year. I regretted not contacting you when living around Shizuoka, but taking care of my newborn left me little time. Now around for some family holidays, I have a bit more spare time and would be honoured if you had an hour for a drink in Shizuoka one day or another. It will be a pleasure! Could you please contact me through Facebook Messenger? I will give you all my details, then!